Awesome, late Mother’s Day Sunday with my Mom. My brother, sister and myself had a great time Sunday, as a late Mother’s Day present to my Mom. Love you guys! I know it has been a while since you have heard from me but I took some much needed time off from my Stamping business. I am back now and very excited about my new Stamping business renamed Bring Joy with Stamping. 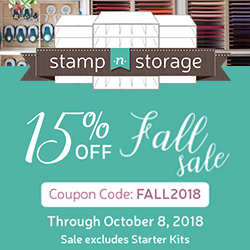 It is my vision for my new business to bring joy to you by teaching you to stamp, make cards, scrapbook and do other paper crafts. And in turn I hope you share what you have made to bring joy to others.